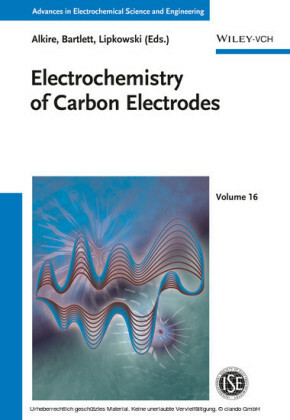 The sensitivity of electrochemical processes to the crystallographic structure of the electrode surface is now a well-established fact demonstrated for numerous reactions. Except for outer sphere processes, the majority of electrochemical reactions involve the formation of adsorbed intermediates. In fact, the concepts underneath the electrocatalytic phenomena are intimately linked to the existence of strong interactions of reacting species and the electrode surface . In this case, adsorption energies are very sensitive to the geometries of the adsorption sites, strongly affecting the energetic pathway from reactants to products and, in consequence, the rate of the reaction. In addition, the properties of the interphase are affected by the crystallographic structure of the electrode. Considering that the electron transfer has to take place in the narrow region that separates the metal from the solution, it is easy to understand that the interfacial properties will also have strong effect on the rate of most reactions. 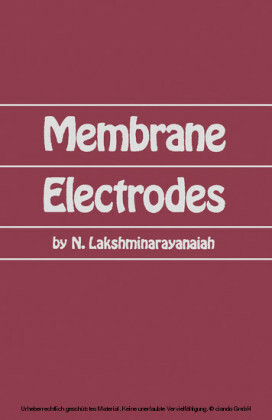 Anion-specific adsorption, distribution of charges at the interphase, and even interaction of water with the metal surface are aspects of the interphase that need to be considered in order to get the complete picture about the influence of the structure on the electrochemical reactivity. In this sense, the approach of interfacial electrochemistry has been proved as very convenient (and inexpensive) to study the interaction of molecules and ions with metal surfaces. 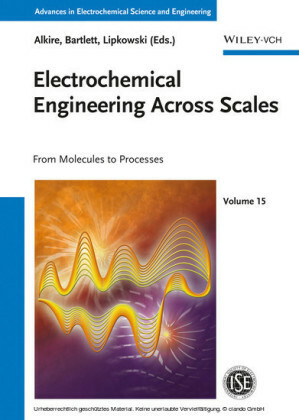 An iconic moment in the development of electrochemistry as a surface-sensitive approach is the introduction of the flame annealing methodology by the French scientist Jean Clavilier [2, 3]. Earlier attempts to obtain a surface-sensitive electrochemical response with well-defined metal surfaces resulted in dissimilar and contradictory results [4-8]. The flame annealing technique not only offered a much simpler method in comparison with the more complex approaches based on ultrahigh-vacuum (UHV) preparation of the surface but also offered the opportunity to perform the experiments in many different laboratories across the world, soon proving the reproducibility of the results. 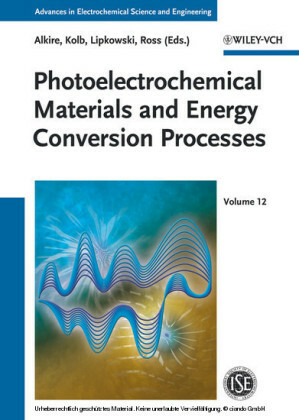 Immediately after the introduction of this methodology, some controversy arose because it revealed aspects of the electrochemical behavior of platinum not previously reported (the so-called unusual adsorption states) [9-11]. This initial controversy was soon resolved, and now the correct electrochemistry of platinum single crystals is well established and understood [11, 12]. The knowledge gained about the electrochemical reactivity of platinum from the studies using well-defined electrode surfaces has resulted in very useful understanding of the behavior of more complex electrode structures, such as polycrystalline materials and nanoparticles. Figure 1.1 2D representation of the process of cutting a crystal through a plane, resulting on a stepped surface.